For us mere mortals (read: not poreless models or professionally pampered celebs), going sans makeup is usually reserved for the gym and lazy Sundays. Showing up to the office or a date without a stitch of foundation or a swipe of mascara? Not so much. To be clear, it's not necessarily a matter of self-esteem, but looking polished and professional. And well, awake. But what if we challenged that notion, and took that "no makeup" makeup look a step further… to just "no makeup?" In truth, if you take the focus away from covering up imperfections and instead spend that time priming and perfecting your canvas—aka your skin—you can absolutely leave the house looking refreshed and put-together, proudly displaying a glowing complexion you didn't know you had. 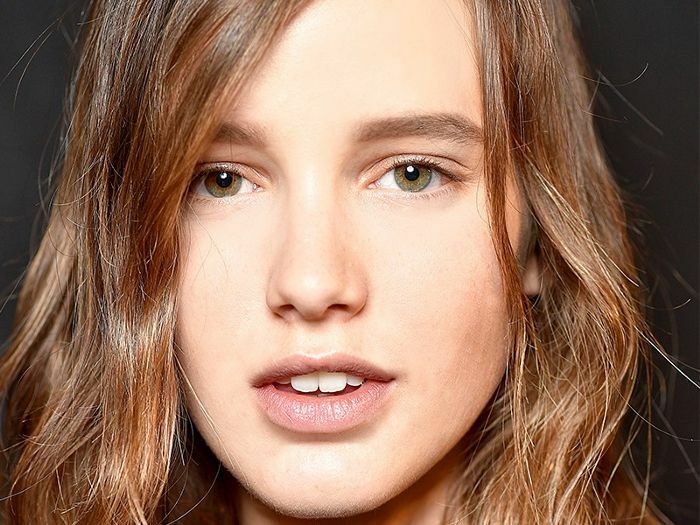 Keep reading to find out how to put your best face forward, without so much as unzipping your makeup bag. 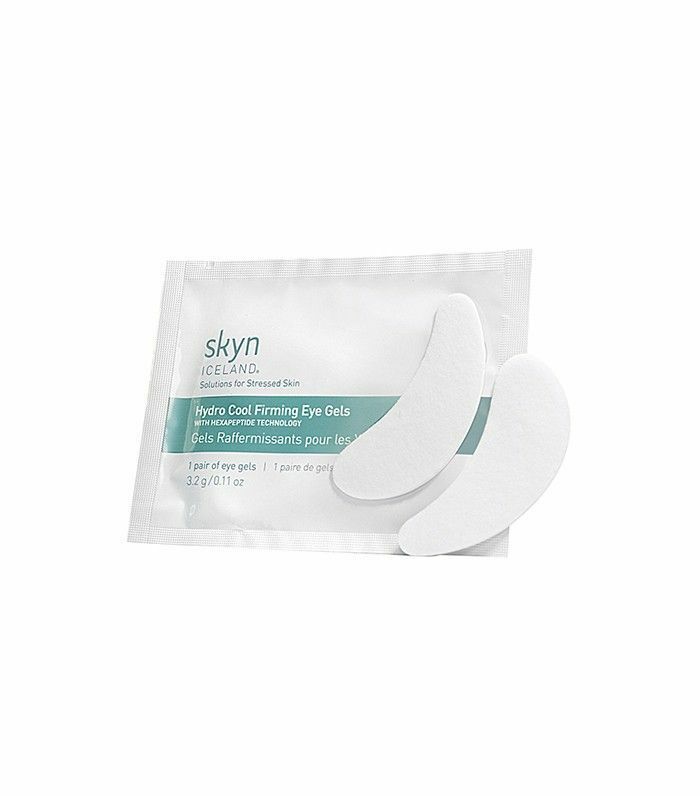 Hydrogel pads can help tackle dark circles, plus a dose of coolness helps tackle any residual puffiness. 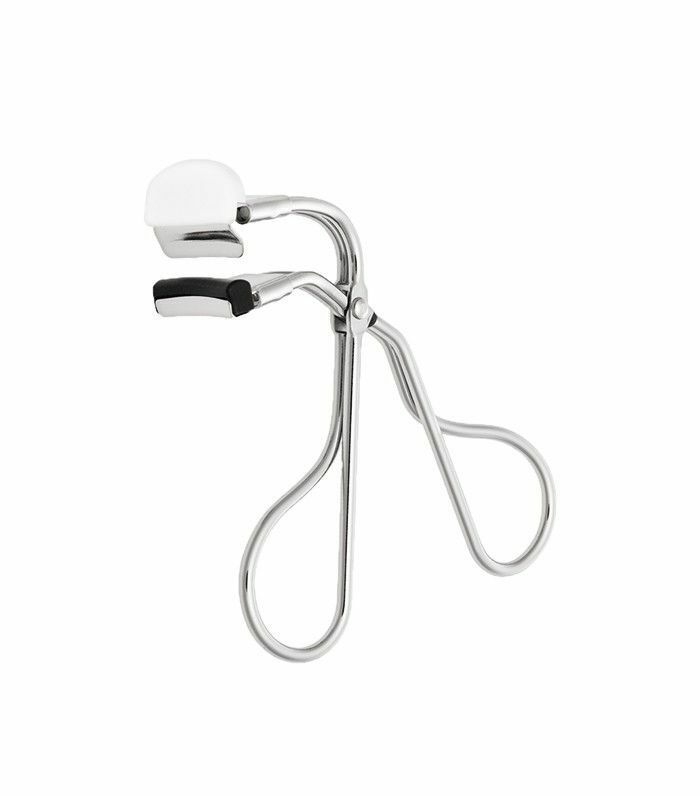 After tackling circles and bags, fake a jolt of caffeine by curling your lashes, which instantly gives you a wide-eyed look. Just after cleansing, a toning face spray helps balance skin tone and helps your other skin products penetrate deeper. 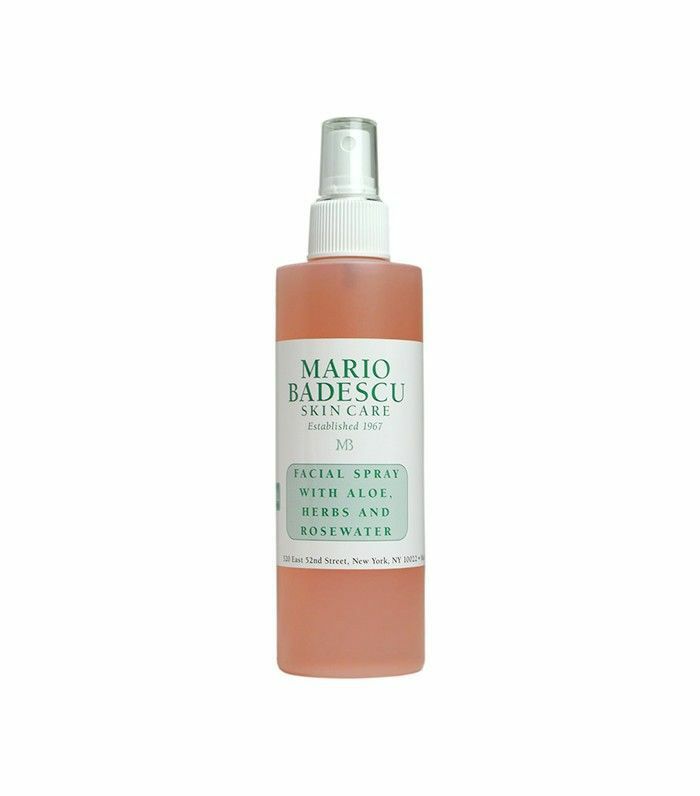 But spritzing it throughout the day is also a great way to give your skin an instant pick-me-up. 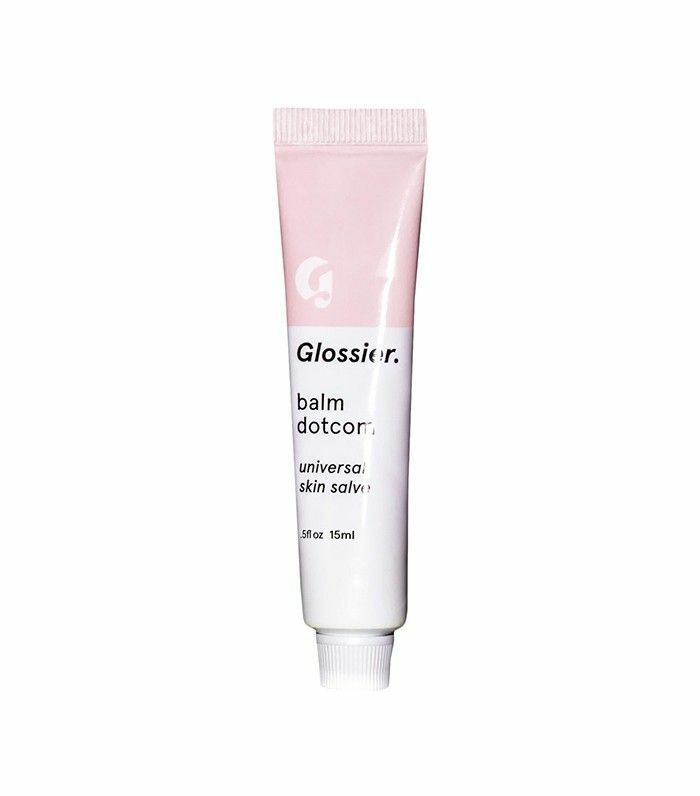 You don't need Facetune to fake a makeup-free glow—an ultra-hydrating emollient cream plumps up dull skin, blurs fine lines and imperfections, and creates a poreless-looking finish, #nofilter. 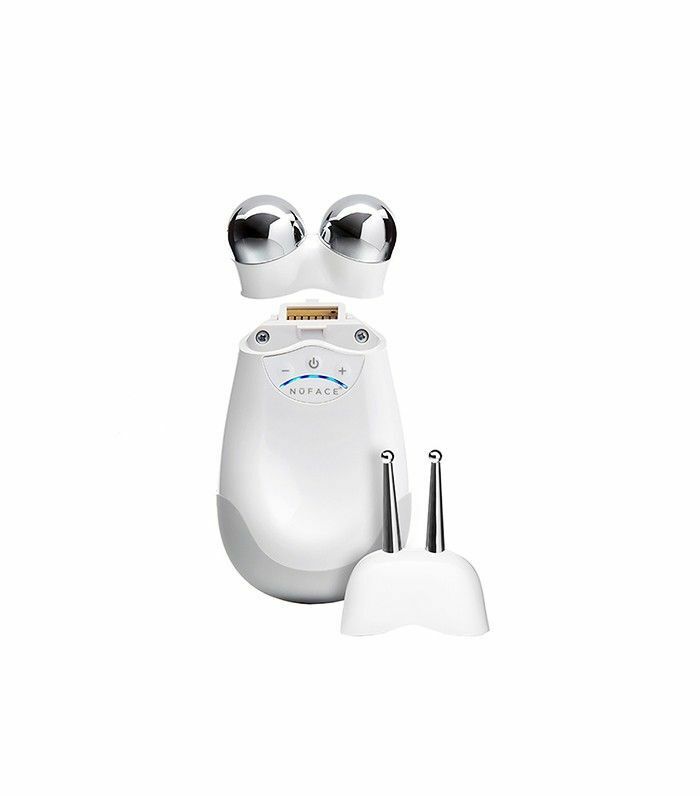 NuFace, one of the biggest power players in the world of beauty tech, uses micro-current technology to tone up your face and plump up lines and creases in mere seconds. It's really the second-best thing to heading in for a facial or derm appointment—and chances are you don't have time for that. 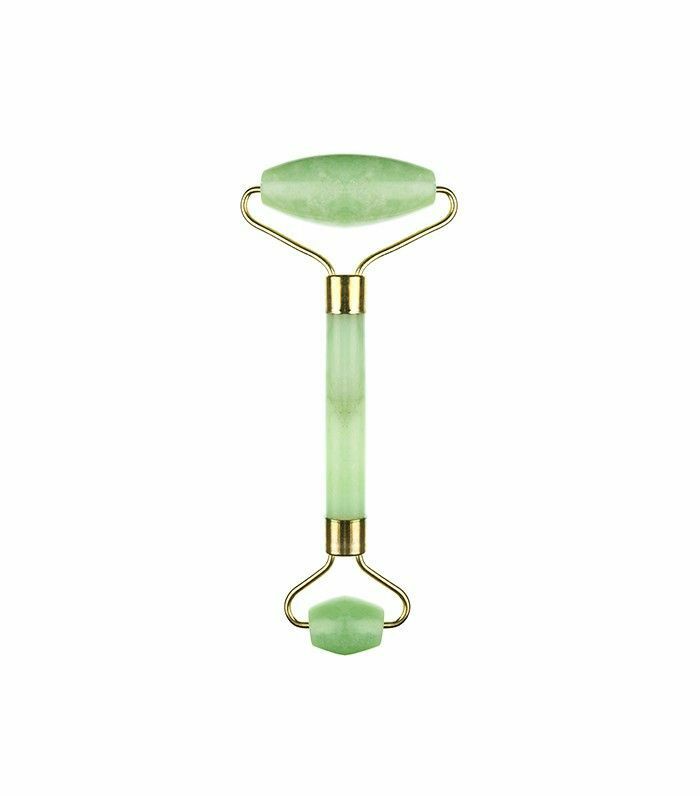 Jade rollers are kind of the unsung heroes of skincare tools: The cool stone helps target unwanted swelling while the rolling action boosts circulation and massages your moisturizer deeply into your pores. Plus they're easy on the wallet. (Because going makeup-free on occasion is encouraged, but sun protection is a 365-days-a-year operation.) 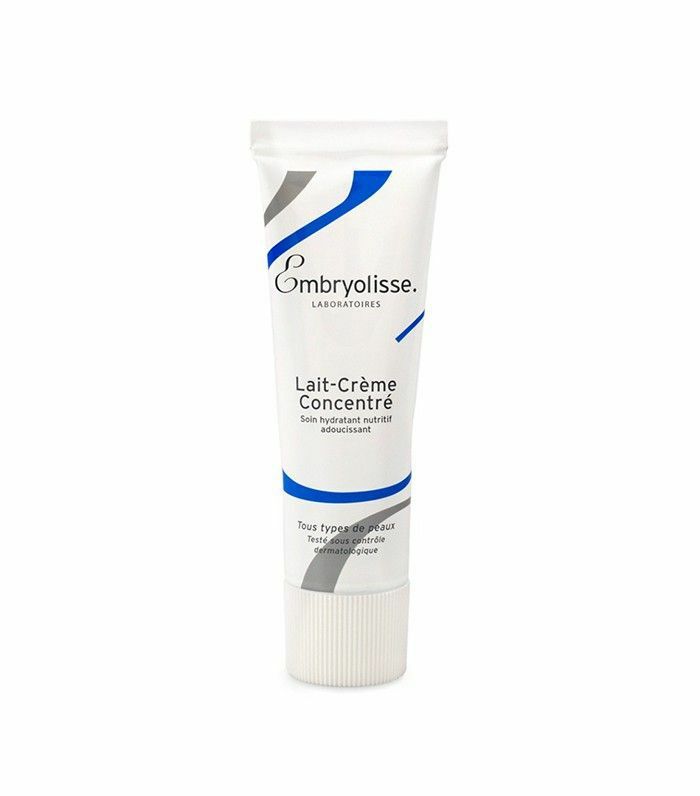 Avoid a greasy finish by choosing a formula that doubles as a shine-wicking moisturizer, or vice versa. 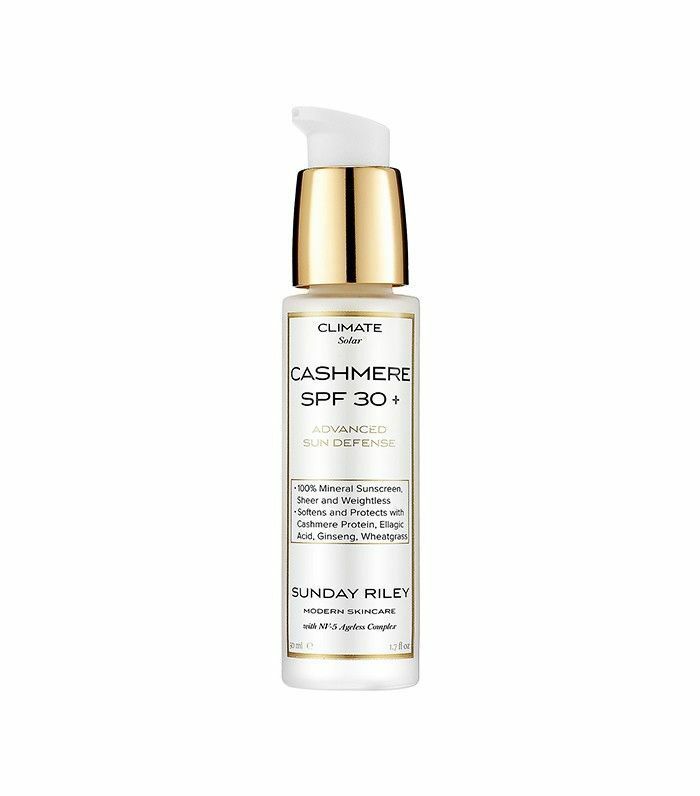 We love Sunday Riley's Cashmere SPF because of its matte, velvety finish (and it's super lightweight, too). "Cheating" be damned—if you want to cover up that zit, by all means, go for it. 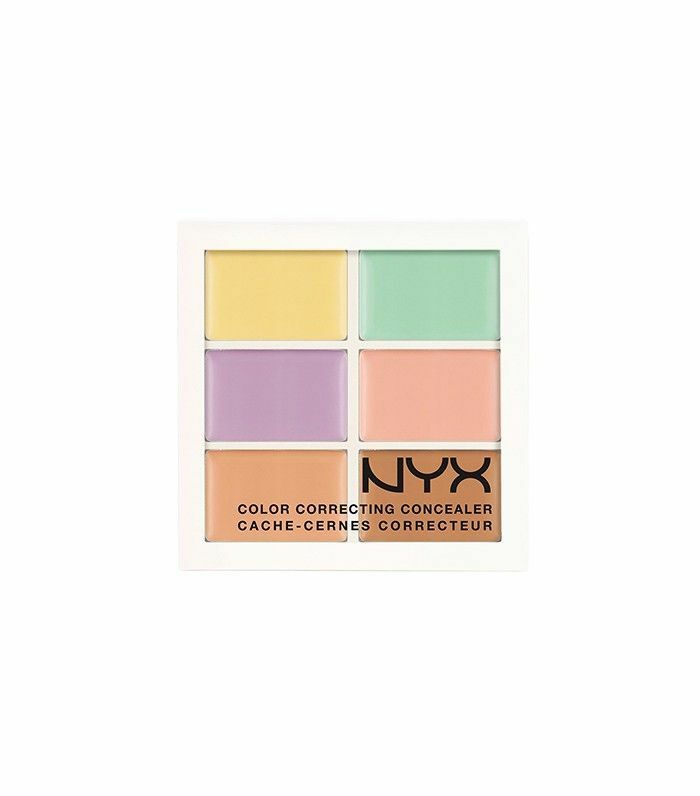 But use concealer wisely by color-correcting: Make redness disappear with a green-tinged cream, and tackle blue-ish under-eye circles with yellow. 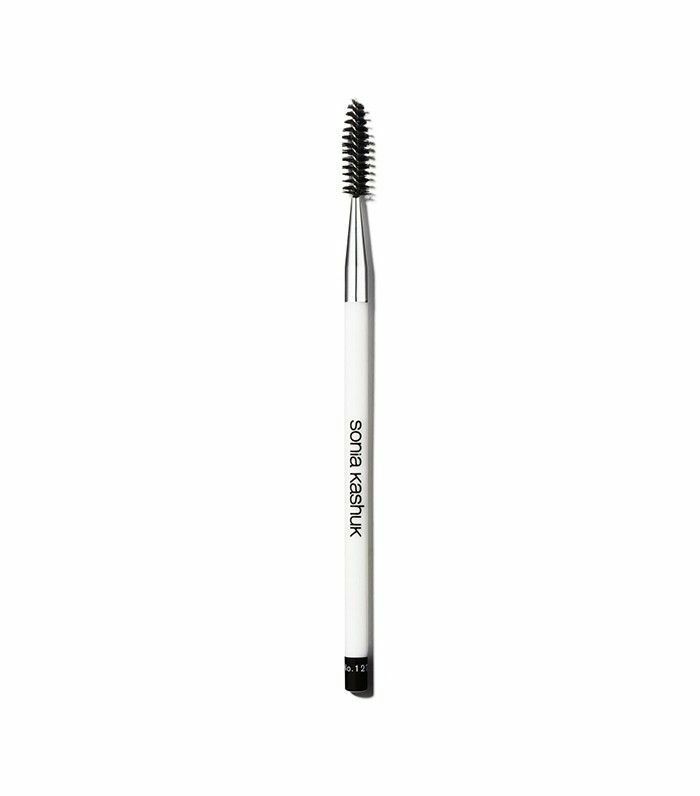 Our favorite multitasker is great to have in your bare-face arsenal, as it can help with everything from grooming and defining eyebrows to highlighting cheekbones to moisturizing and polishing your lips. Heading out into the bitter February air? Slather it on to ensure your moisturizer stays locked in—it's the most surefire way to ensure that your skin doesn't become red and dull in mere hours. Your first inclination might be to hide behind your hair, but a sleek updo can make you look more pulled together—plus, it's like an instant face-lift. It's amazing what a little brush-up can do. 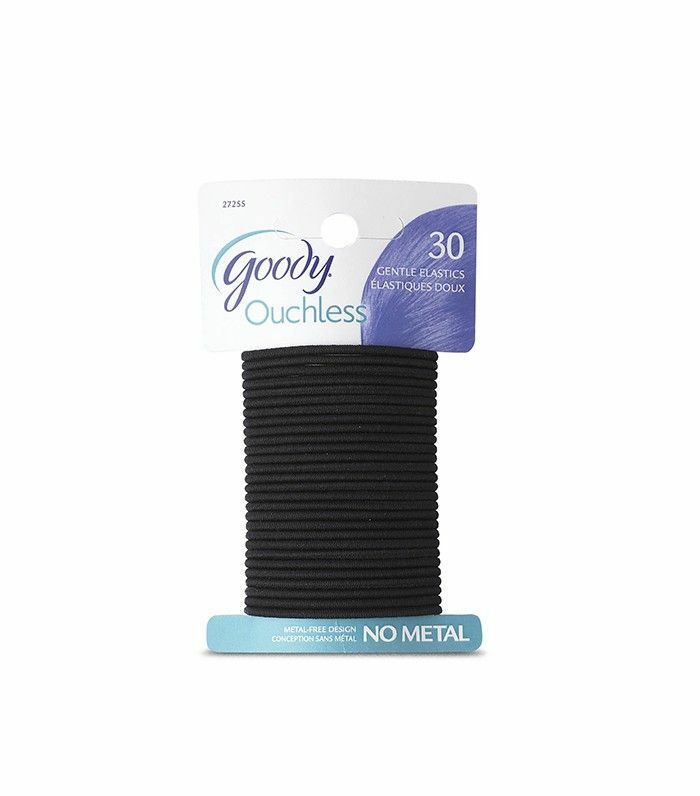 Need to seal those hairs in place? Dab on a little balm. How do you prime your face when you go without makeup? Tell us your tips in the comments below.